The competition continues! 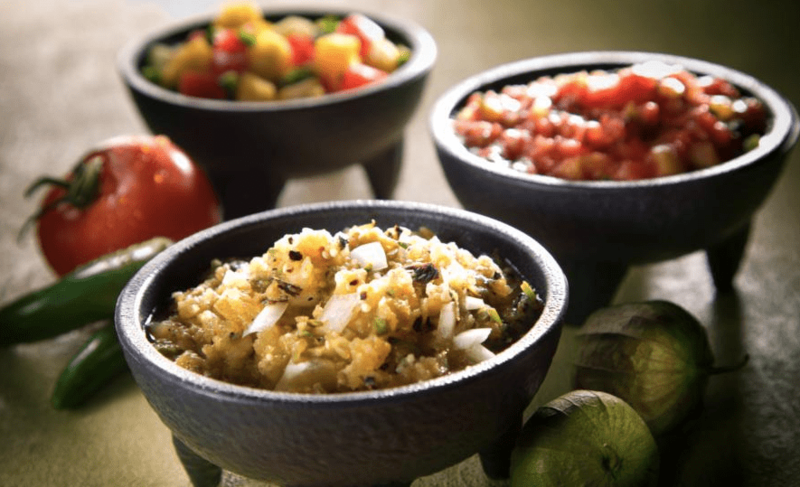 Throughout the month of February, our Macayo’s Salsa Challenge is back! Our competition will culminate with a Tequila Dinner & Salsa Contest (February 28th at Macayo’s Shea) to test the top 5 salsa recipes! Do you have a delicious salsa recipe?! We want to taste it! Submit your recipe before February 22nd for a chance to win! The 1st place winner will receive Macayo’s for a year AND compete with us at My Nana’s Salsa Challenge on March 7th and 8th.